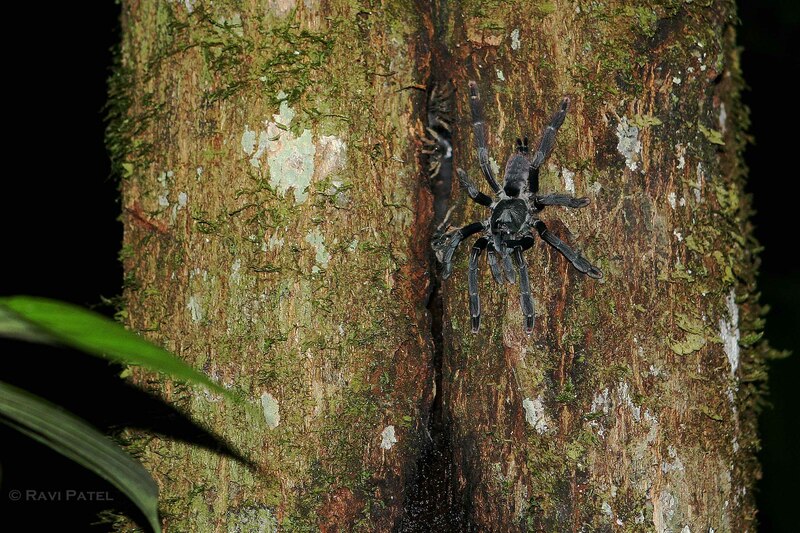 This entry was posted in Ecuador, Photography, South America, Travel and tagged Ecuadorian Amazonia, tarantulas. Bookmark the permalink. Such a beautiful yet very creepy creature! Lovely capture! I don’t have to guess what that means Laura! Great shot–and better you than me, my talented friend! Thanks Pat. Beauty comes in many forms – sometimes lethal too!